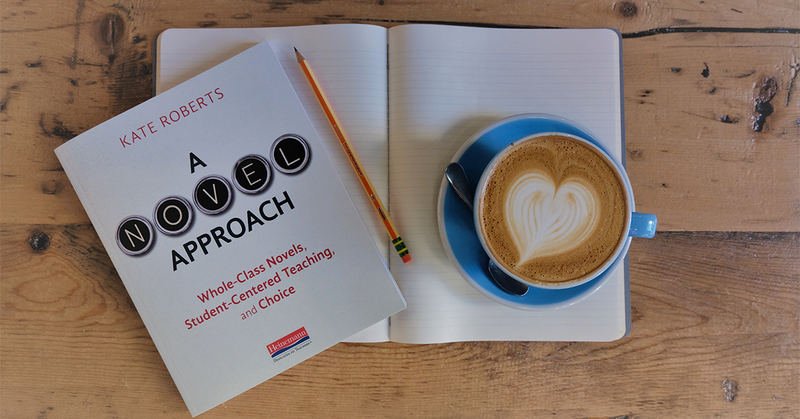 As an English teacher, Kate Roberts has seen the power of whole-class novels to build community in her classroom. But she’s also seen too many kids struggle too much to read them--and consequently, check out of reading altogether. 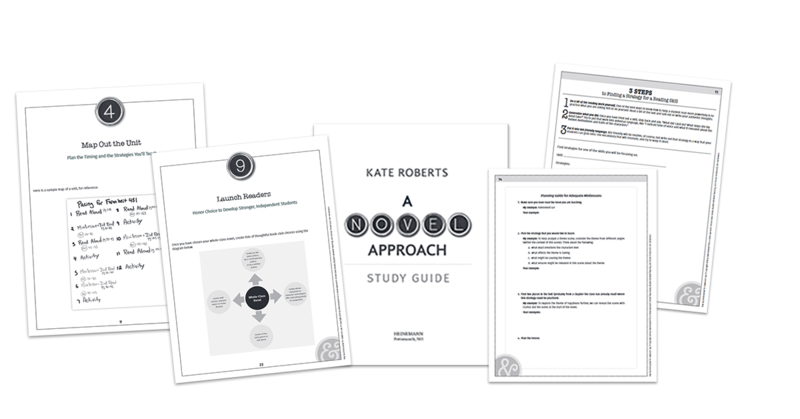 Now, you can download a study guide to accompany Kate's new book A Novel Approach. The study guide includes easy-to-use worksheets, reflection questions, and workshop strategies to invigorate reading instruction in your classroom and guide students through difficult texts.